Many schools in Ghana are currently struggling with overcrowded classes. As a volunteer you will help to empower girls and boys by giving them the skills they need for the future and to make their voice heard. Subjects range from language and literacy, maths, science, computer skills, environmental studies, physical development, and psychosocial skills to creative activities such as music and art. This program does not include a training process, therefore the volunteer is expected to be able to conduct classes independently or assist teachers in the classroom. A teaching qualification is not required but volunteers need to be confident in the above subjects. Your level of experience will determine the age group that you work with. You can become involved in helping to develop communities in Ghana. With such a variety of projects this program has something to suit everyone. You have the opportunity to make a difference in the lives of under-privileged children in orphanages, Hospitals and to contribute to teaching, farming and community work. 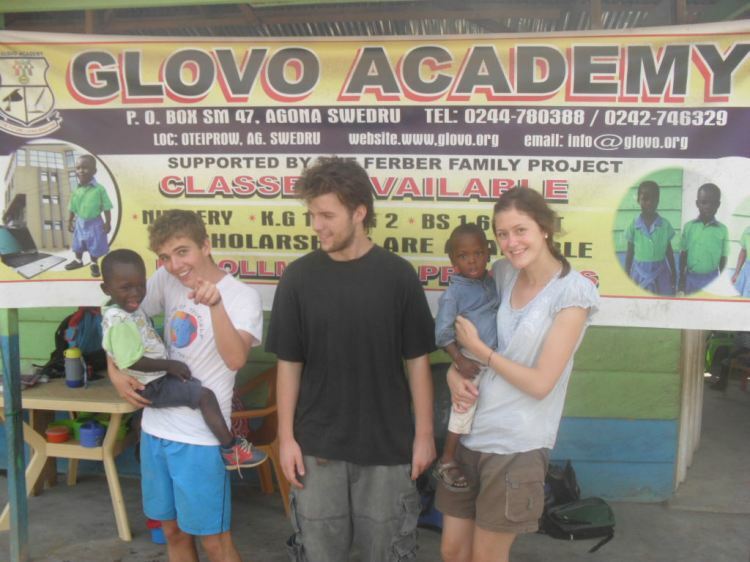 The projects offer you a great way to experience the Ghanaian way of life and intercultural exchange.